Fabtone brings for you a 3 Pcs Of Pack of Cushion Cover to decorate your house in different ways. 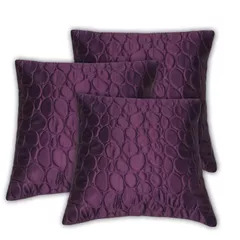 These beautiful Cushion Covers enhance the beauty and glamour and reflect your style in home furnishing. 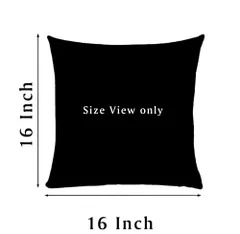 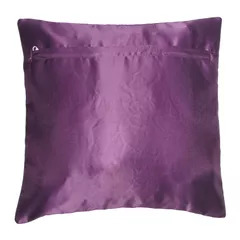 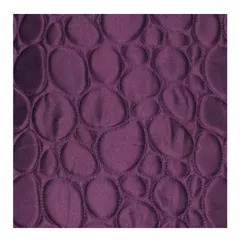 These cushion covers have a dimension of 16x16 and is made from Velvet thus feels comfortable. 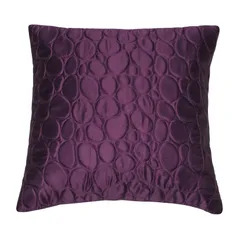 Bring home this cushion cover and give a new life to your already colourful interiors.